The following is a guest post by men’s style expert Pedro Mendes. 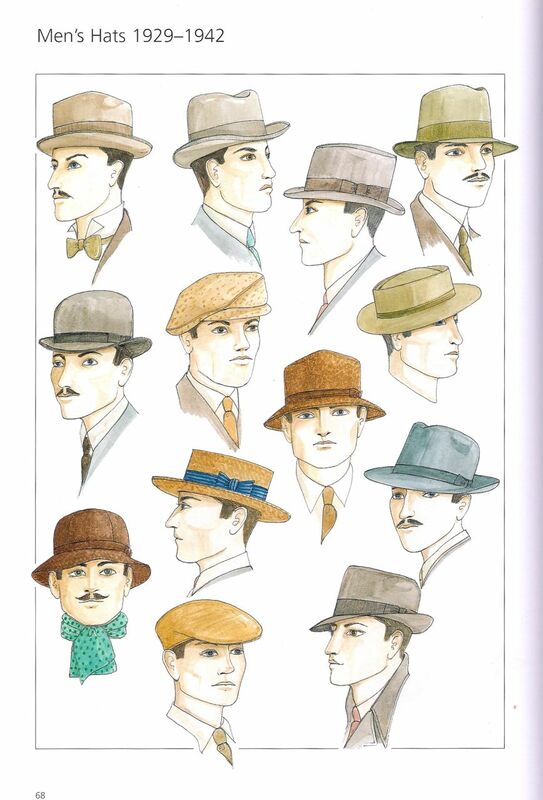 The 1930s are widely considered the apex of modern men’s style. 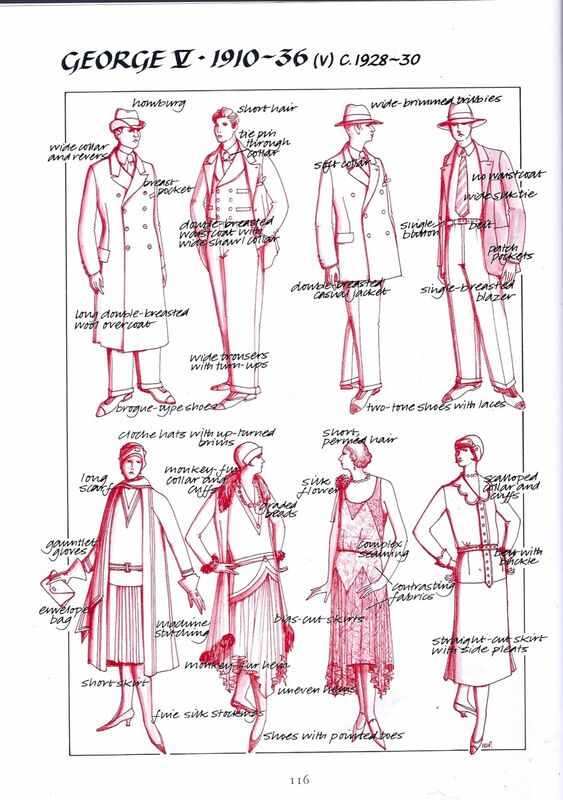 After the restrictive and drab dress of the Victorians and Edwardians, but before the grey uniformity of post-WW2, the 1930s saw men’s fashion express itself like never before, and perhaps, like never since. 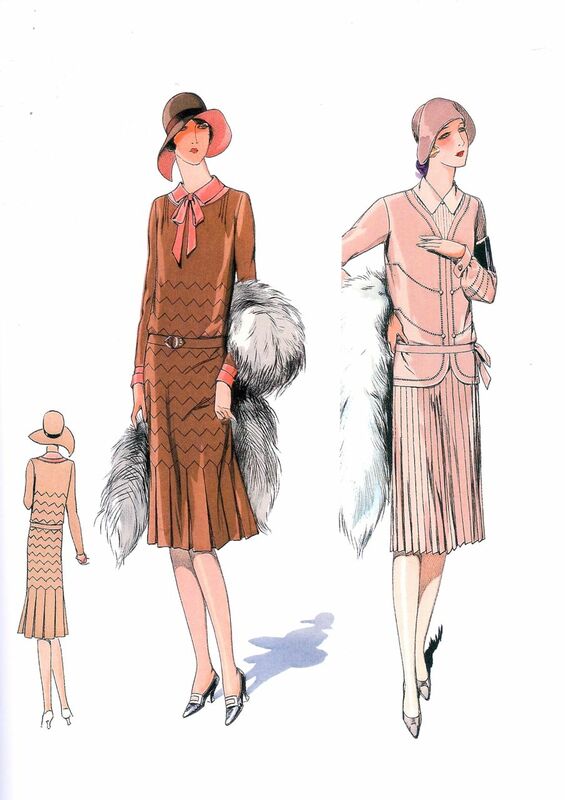 Despite the Great Depression, this was not a time of deprivation in clothing – like the rationing to come in the 40s that almost killed three-piece and cemented flat-front pants. 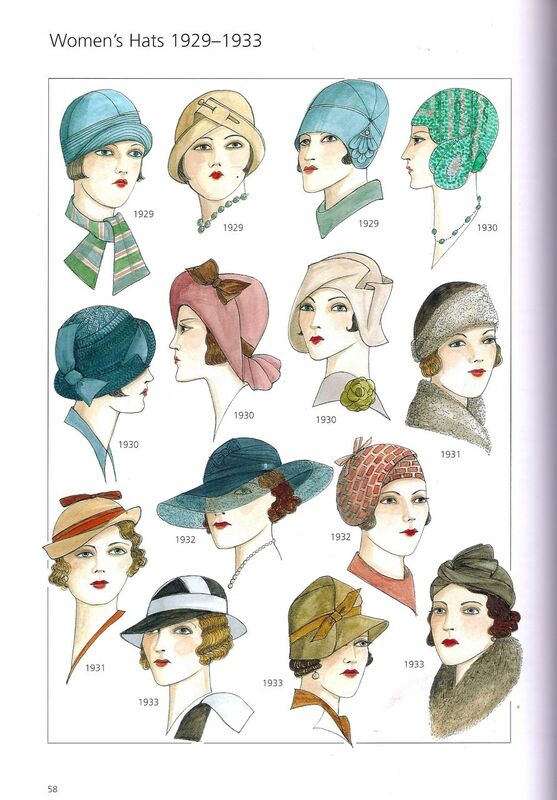 Instead, the biggest change from the 1920s was a sobering of colours and patterns. 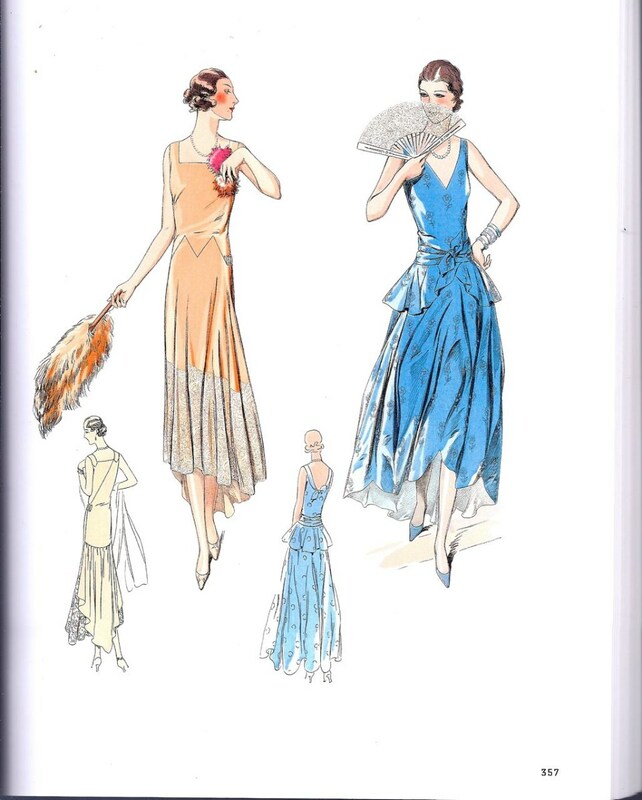 The wild abandon of the Gatsby era was toned down, with a return to more sober greys, blues and subtle patterns. 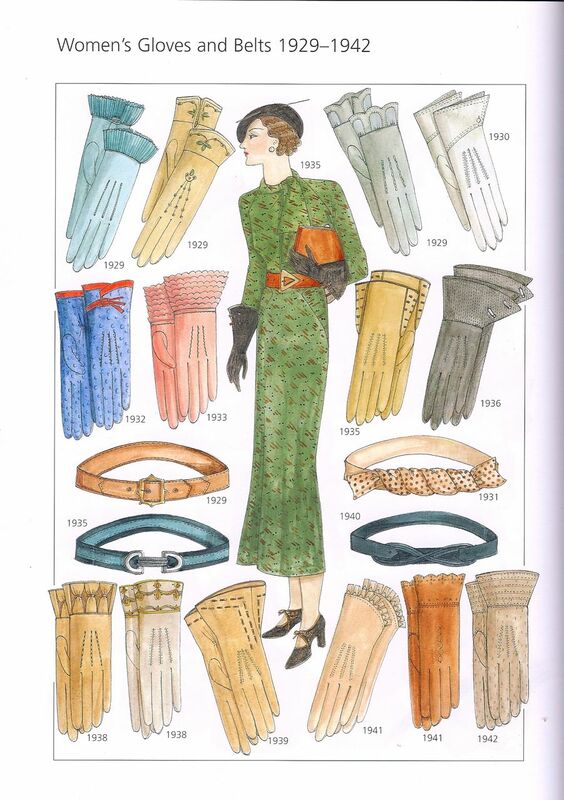 That’s not to say that there wasn’t colour in the 1930s, it just wasn’t the rainbow of the previous decade. 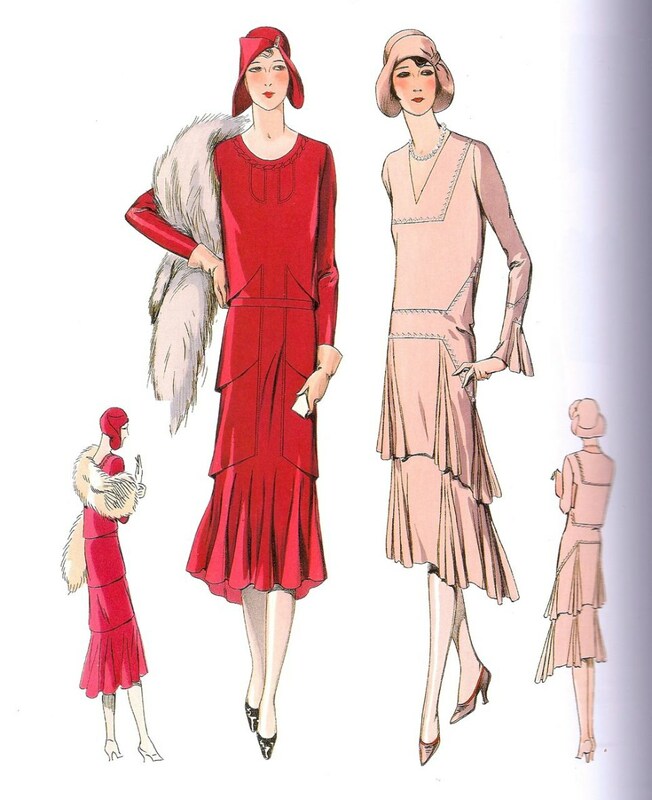 The other great development that was born in 1930s London was the “drape” suit. Meant to enhance and exaggerate the male form, more fabric was used in the torso and the jacket was shaped to nip in at the waist while tapering in the sleeve. Pants continued to be wide, but again tapered at the ankle. It all was meant to broaden the shoulders and lengthen the legs, making men look more muscular and manly. Perhaps this was an emotional reaction to the Depression – all the unemployment had undermined men’s self-worth and their roles in society. 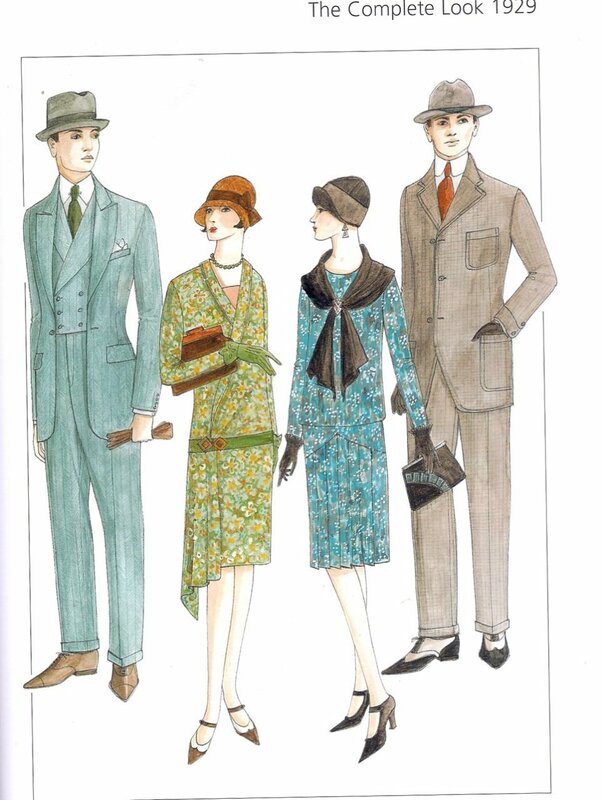 But more likely it was simply an evolution in taste as English tailoring began to be influenced by Italians – who used more fabric, less structure, and a severe V shape in their tailoring. Over in the United States, young men started challenging the norm by wearing blazers and sport jackets in town, mixing athletic wear with suits and ties. Button-down collars with ties and tweeds, Fair Isle sweaters and the more relaxed “sack suit.” As society became more casual, and young people, especially in university and college started to have more influence on fashion, odd jackets became more acceptable. Some of this look was itself influenced by England’s Prince of Wales on his journeys across the pond. Unlike his father, the Price was a much more casual and relaxed dresser and a huge influence on British style. 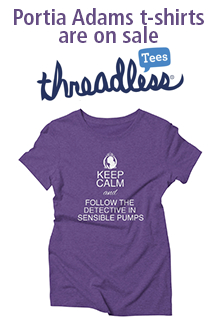 All of the above, however, relates mostly to the upper and moneyed classes. The regular person on the street kept wearing what they had been wearing for years, unlike today when clothes are regularly thrown away and replaced every year or two. 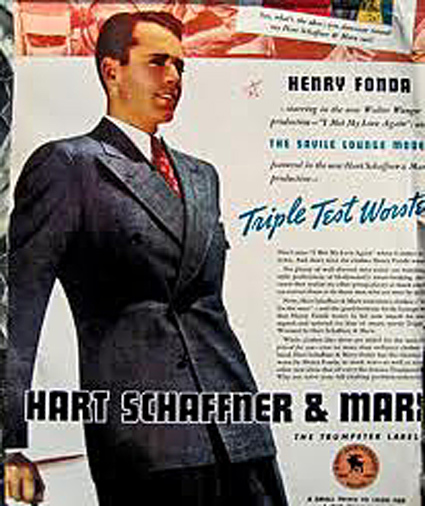 Perhaps you could afford to have a suit made at a local tailor and so you could follow the trends of the day, which at the time were reinforced by Hollywood movies. One way the average person was able to afford more clothing than before the Depression was the widespread popularity and availability of off-the-rack. But whereas today you can find some off-the-rack of exceptional quality, the first mass produced suits, when seen with a keen eye, were miles away from custom work. Pedro Mendes in Leon Drexler homburg-style hat. Pedro Mendes is an expert in men’s style and the editor of The Hogtown Rake, which you should check out and follow immediately! 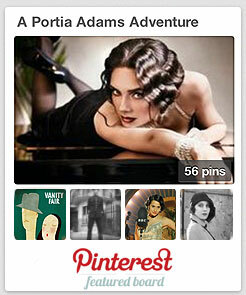 Follow the Hogtown Rake on Tumblr, on Instagram, and on twitter. ” I headed downtown. In the millinery, I made some small talk with one of the ladies behind the counter before describing the hat I had seen. This blog post is inspired by the incredible Beverly Wolov, whom I met at the GridLock Conference last month. During a panel discussion she revealed her gift of fashion history, and I had to stop her afterwards to talk to her about the 1930s, Portia, and all the fashion issues I have. 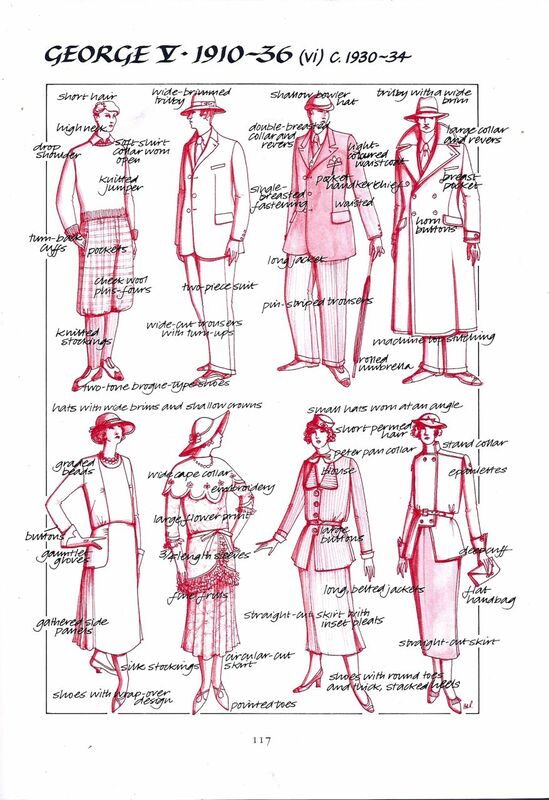 If you know me at all, you know my preferred outfit is a comic-book t-shirt and jeans, but I am expected to write descriptive scenes about Portia and the fashion she would be wearing in 1930s London. Beverly, lovely lady that she is, not only read Jewel of the Thames, but came back to me with all kinds of suggestions for future outfits/fabrics/styles for the characters in my book series! She also sent along the images in this blog post from her collection of fashion books and magazines that I intend to harness in my writing. Beverly is a guest photographer and researcher at the Smithsonian (Yes THAT Smithsonian) and has an M.A. in the History of Decorative Arts from the Smithsonian Institute-Corcoran College of Art and Design where her studies focused primarily on the history of fashion, of lace, and material culture. Enjoy the fabulous images below and expect to see them incorporated into Thrice Burned and No Matter How Improbable very soon! 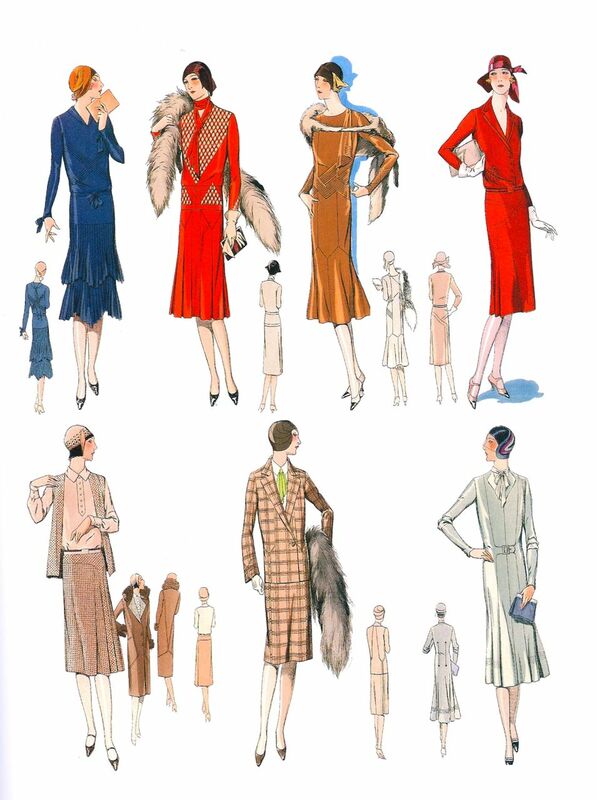 Fashion Design 1800-1940. The Pepin Press, Amsterdam. 2001. p. 355. 1928-1930. John Peacock. Costume 1066-1990s. Thames and Hudson Ltd., London. 1986 and 1994. p.116. John Peacock. 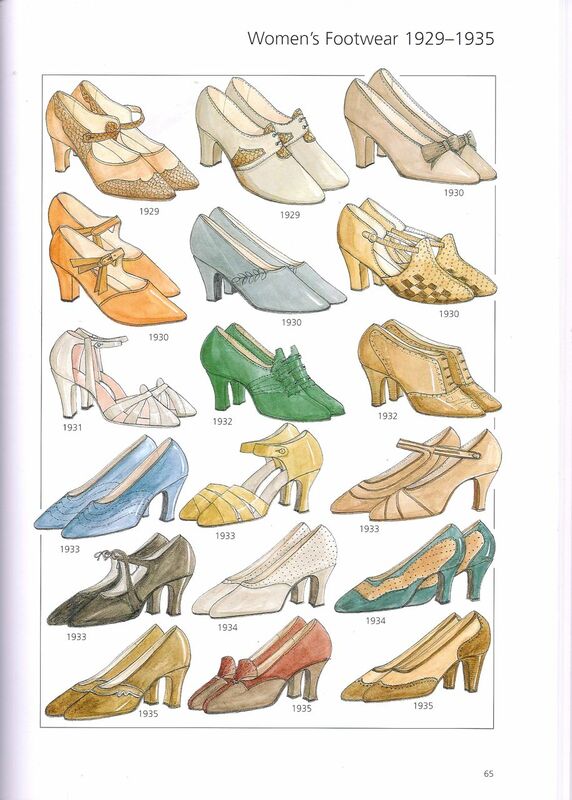 Fashion Accessories.Thames and Hudson, Ltd. 2000. p. 68. Do you ever see a photo that makes you think you need to write a scene about that? This is that photo for me today!